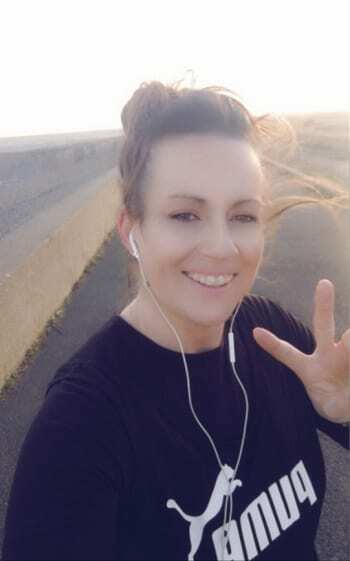 A couple of weeks ago kind and caring Vicki Holden, a Teaching Assistant and Support Carer from Broadstairs set herself the challenge of running a 100 miles during the last 3 weeks of March. Especially impressive because Vicki doesn’t normally run! Vicki is raising money for Joe Shaw. 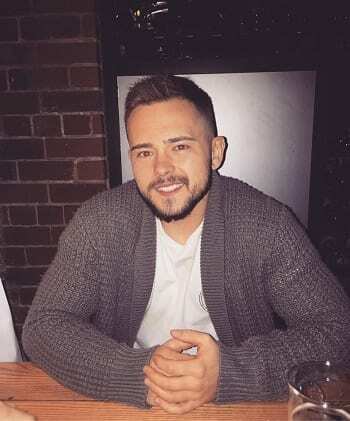 Just over a year ago (17th March 2018) Joe was back from Australia visiting his family in Ramsgate, and on a night out in an unprovoked attack he was left in a coma fighting for his life. 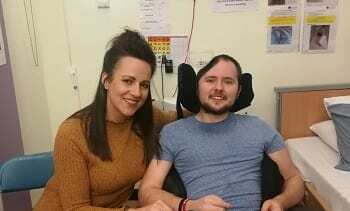 With his family by his side and an incredible will to live Joe managed to pull through. However the severity of Joe’s injuries has left him unable to walk, speak or complete many basic tasks for himself. None of this has dampened Joe’s spirit. He has fought all the way. 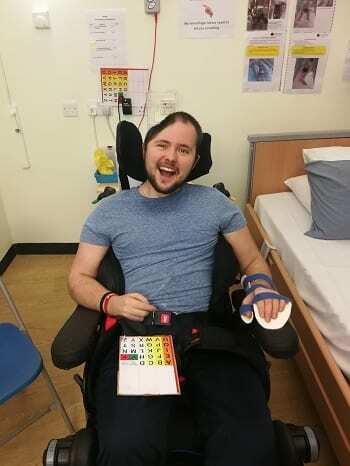 In amazing testament to his resilience Joe is now in a Rehabilitation Centre and on the verge of being able to be allowed home, something he and his family desperately want for him. “The first time I worked with Joe I introduced myself to him and he replied “How are you” with the biggest smile on his face and then raised his hand for me to shake, it was at that point I thought, he’s very nice and polite and I wanted to know more about him and the journey he has been on in the last year. 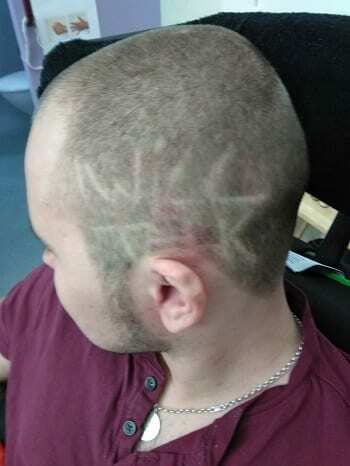 His mum, Nancy is working with KCC to get what help they can. It is not clear yet what support they will get or when. In the meantime Joe waits and, regardless of this the house will need adapting with equipment for Joe, a wet room, a motorised wheelchair, Nutrition and physio therapy support. 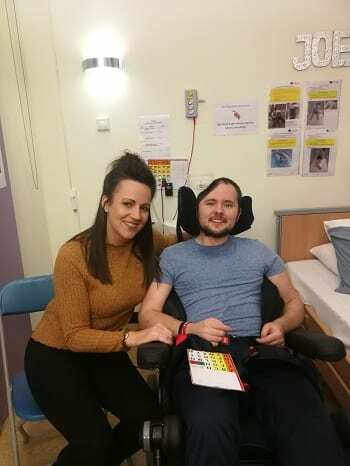 Joe, the family and Vicki have been moved by the support they have been receiving from local people who are “just so generous.” They had one, totally anonymous donation of £500. The Just Giving page has reached almost £1,000 in just three weeks! 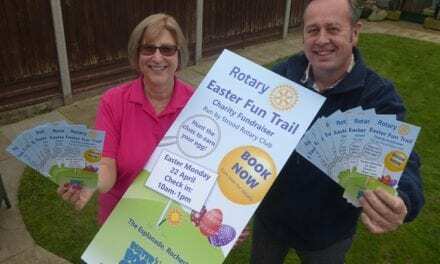 With Vicki setting herself the target of raising £5,000 by May she has been busy organising cake sales at work and a fundraising event in Birchington in May. With a band playing, raffle prizes and a model, Jamie Pert, putting himself through a waxing (where people can pay to pull off a strip!) she hopes to achieve that amount by the night. Vicki and the family are appealing for your support for this, for local businesses to consider donating prizes etc. 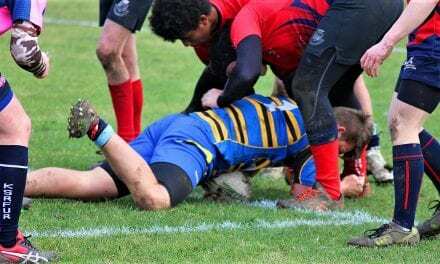 “I would like to start blogging about the journey I have been on so far and continue to go on, I will have full control of what is being written on my blogs but my mum will be the writer for me. Me and my mum are very close, without her I would not be here today, thank you mum. 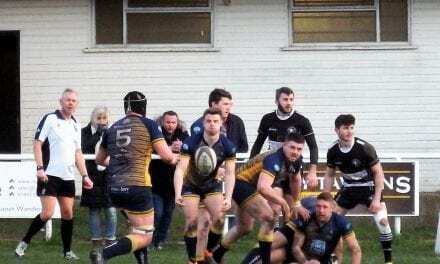 With Joe’s resilience and his family’s support, backed by local people it will not be long before Joe is back home where he belongs and where he wants to be.